With back-to-back hits at the box-office actor Sharwanand’s career is on a high now and he has been very choosy about his scripts. The actor has currently two films including Shatamanam Bhavathi under Dil Raju production and a film with BVSN Prasad. 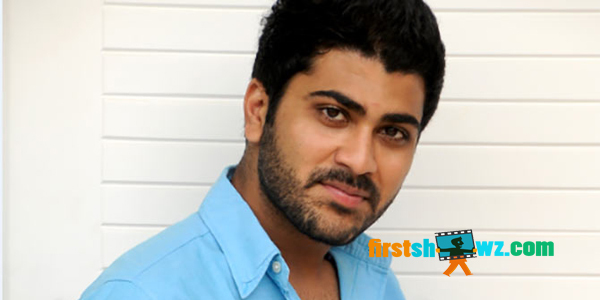 Sharwanand has now joined the sets of Shatamanam Bhavathi film to be directed by Satish Vegesna. The movie is touted to be a family entertainer which revolves around a grandfather and his grandson. Dil Raju is producing the film on Sri Venkateswara Creations banner. Shatamanam Bhavathi has musical scores by Mickey J Meyer. Cinematography is by Sameer Reddy. Young actress Anupama Parameswaran will be playing Sharwanand’s lady love while Prakash Raj, Jayasudha, Indraja, Sivaji, Raja, Praveen, Sriram, Madhurima are playing supporting roles.